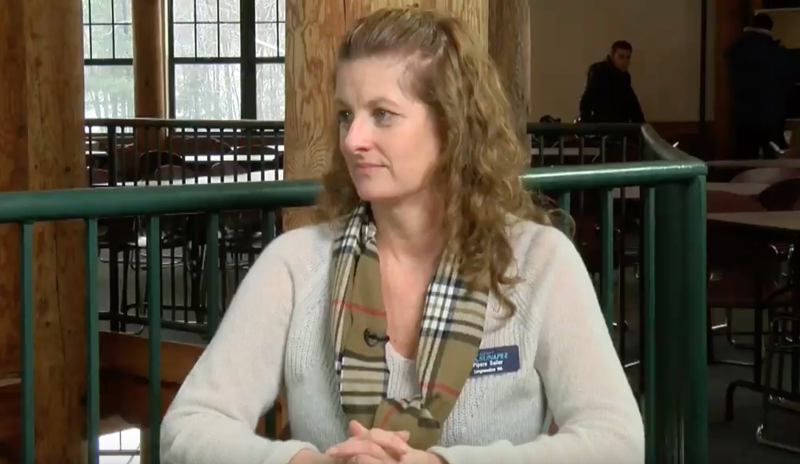 Elizabeth sits down with Pipere Sailer, Sales Manager for Mount Sunapee. She explains why Mount Sunapee is the perfect wedding venue. From summit ceremonies, to catered events at the base lodge, Mount Sunapee offers a beautiful setting for your special day.